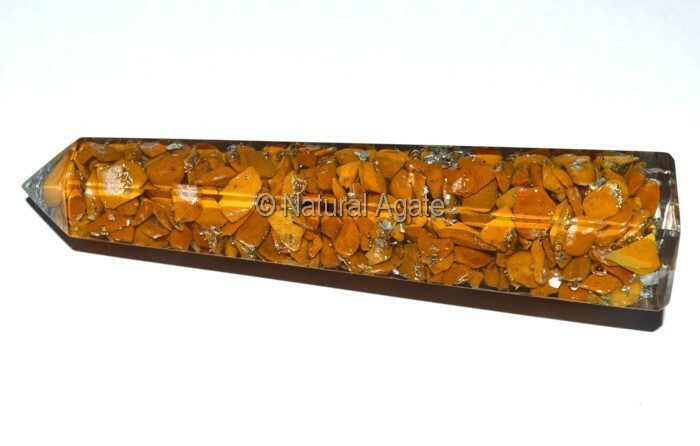 Orgone Yellow Jasper Obelisk helps you to put your thoughts into action. It keeps you stable and grounded. Get this obelisk from Natural Agate.